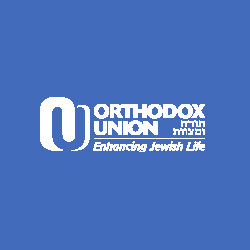 The OCJD has worked hand in hand with the Orthodox Union to turn Orlando Torah Center from being just an ordinary shul to an OU Member Shul. This status change not only provides a wide range of marketing opportunities, but it comes with many benefits as well. As an OU Member Shul, the Orlando Torah Center now has access to free synagogue consulting, resources to help strengthen and build fundraising, youth and educational programs , strategic planning, membership growth, budgeting and much more.